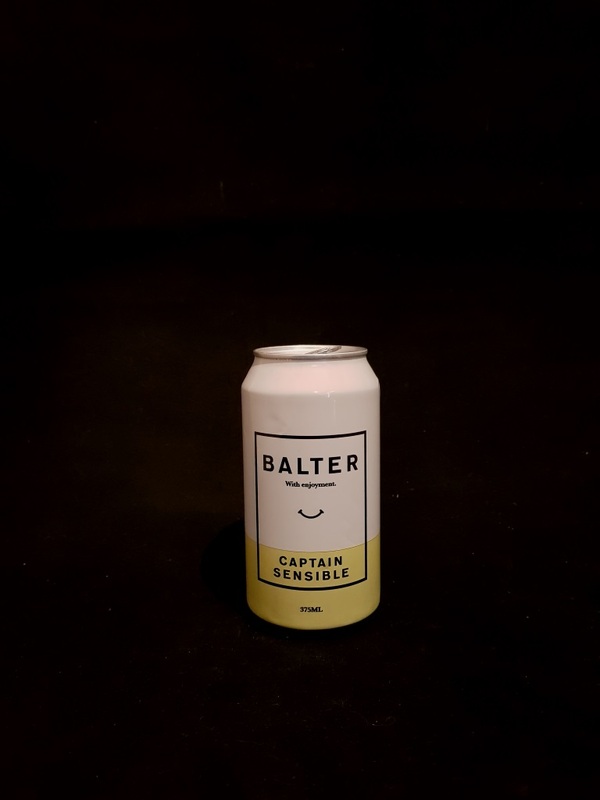 Beer #2935 is an ale brewed by Balter Brewing in Currumbin, Queensland, Australia. An even duller as dishwater ale masquerading as a craft beer I think. Very light bodied, a touch sweet with a modicum of tropical fruitiness. The sensible thing to do is to pour it away and get a new one. The bottle size is 375ML with an alcohol content of 3.50% (containing approximately 1.00 AU / 1.30 UK standard drinks), and it costs $5.00.